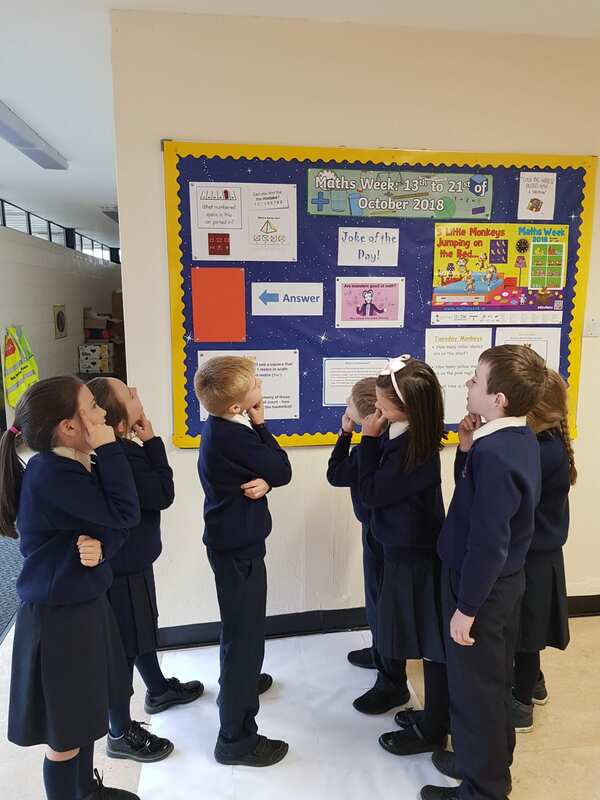 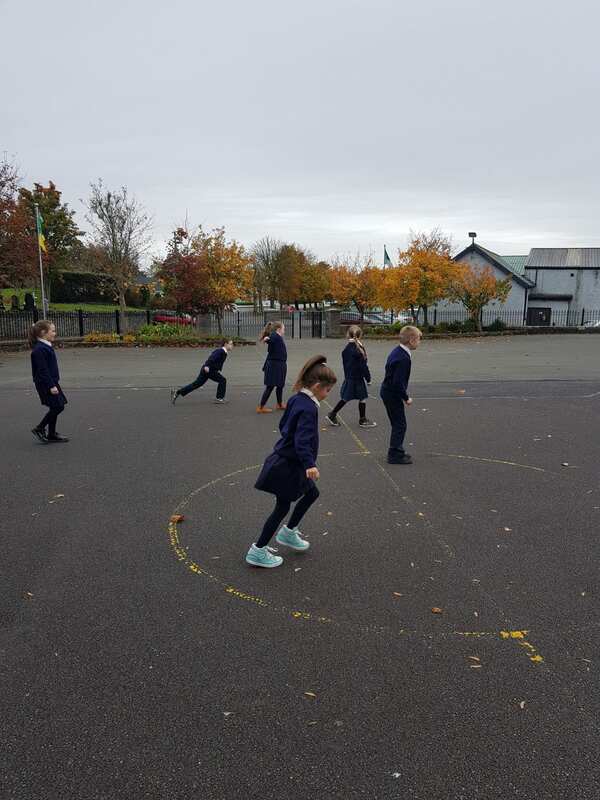 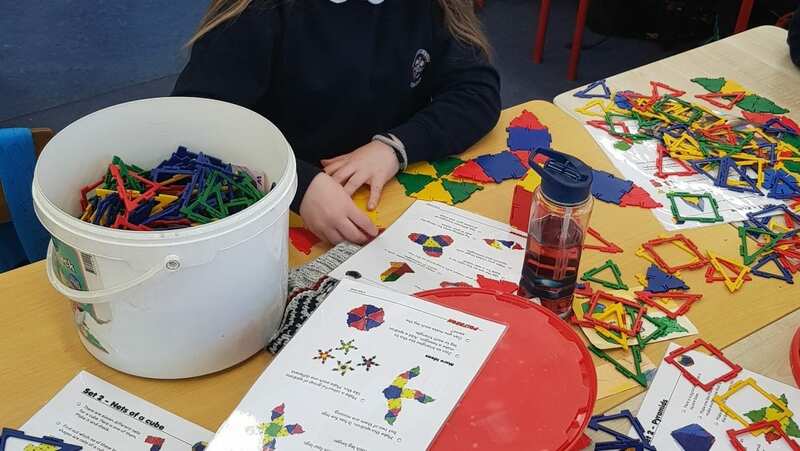 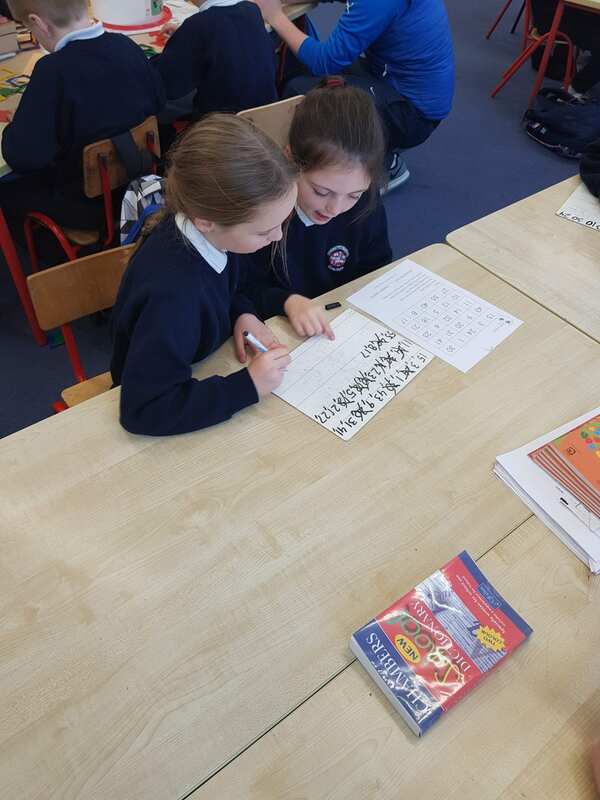 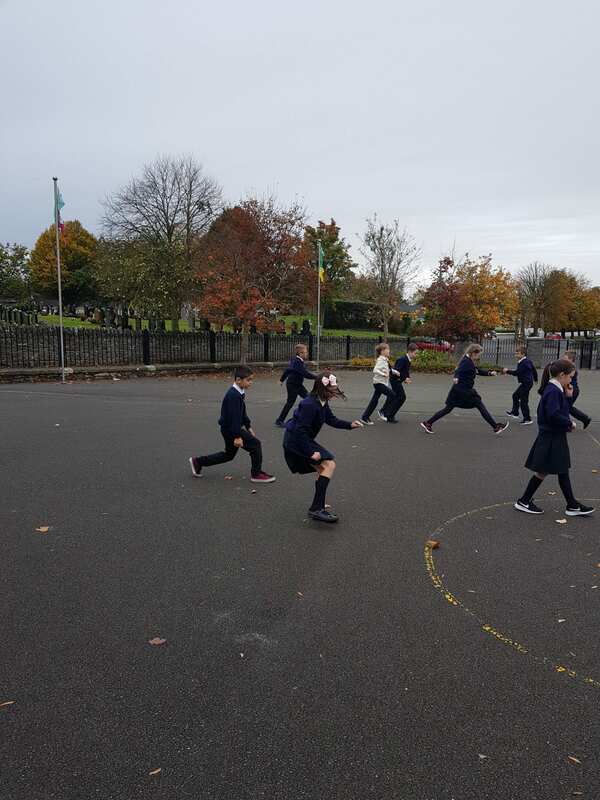 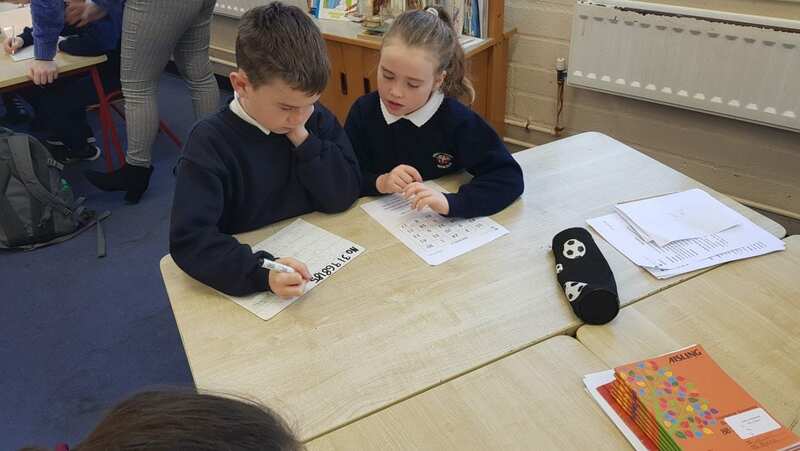 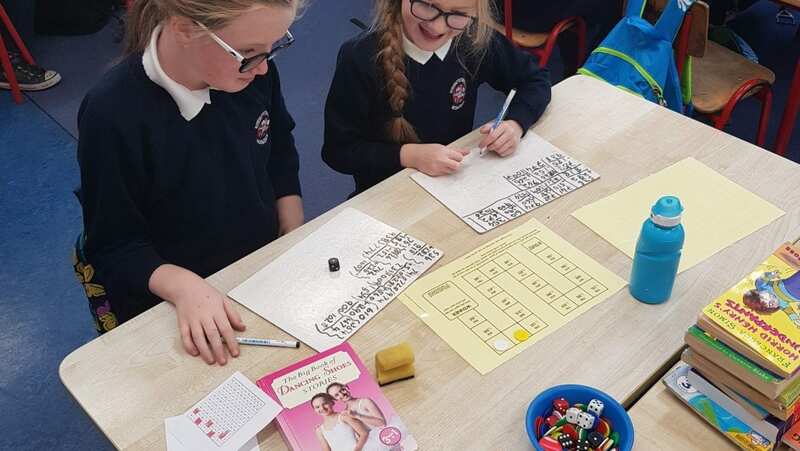 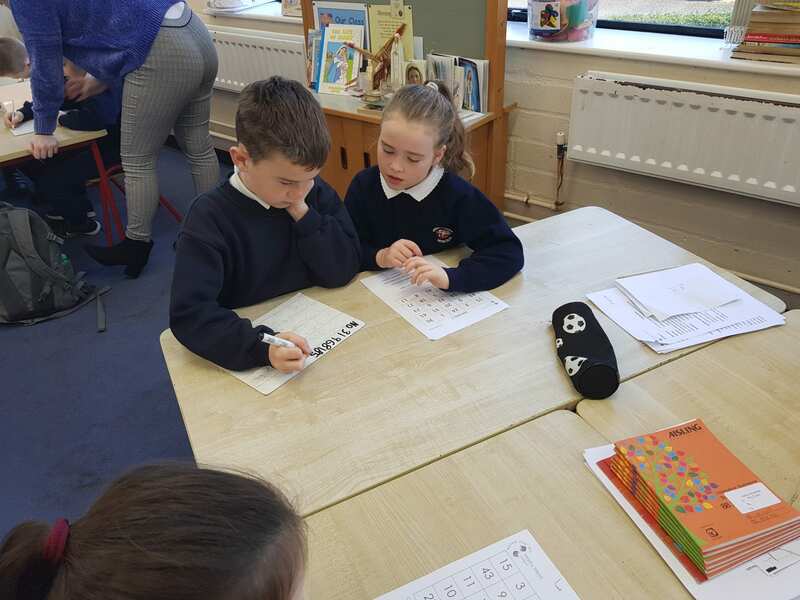 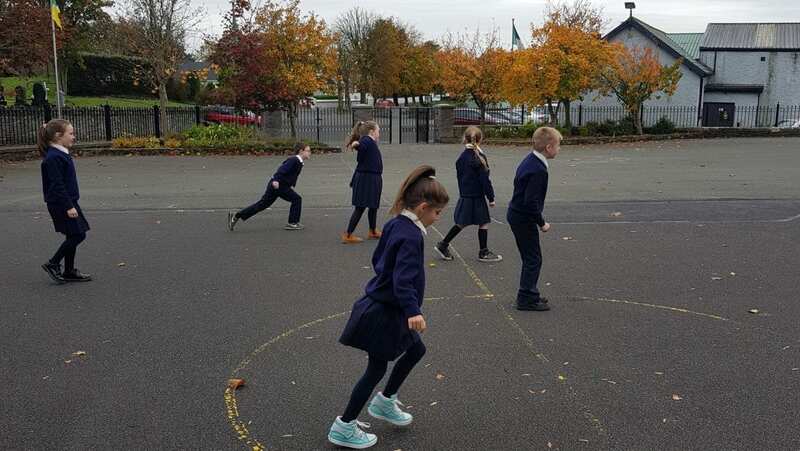 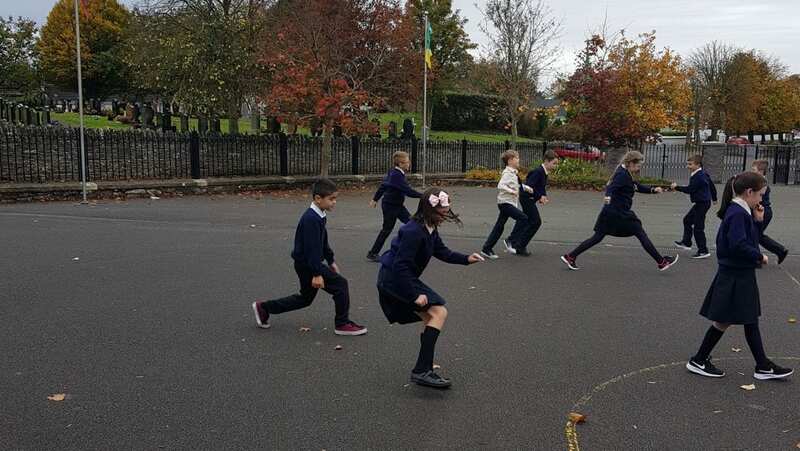 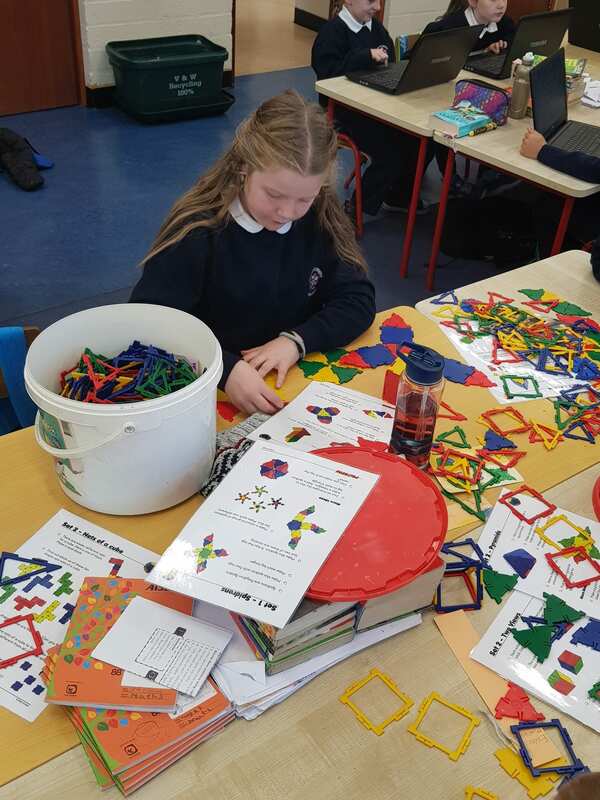 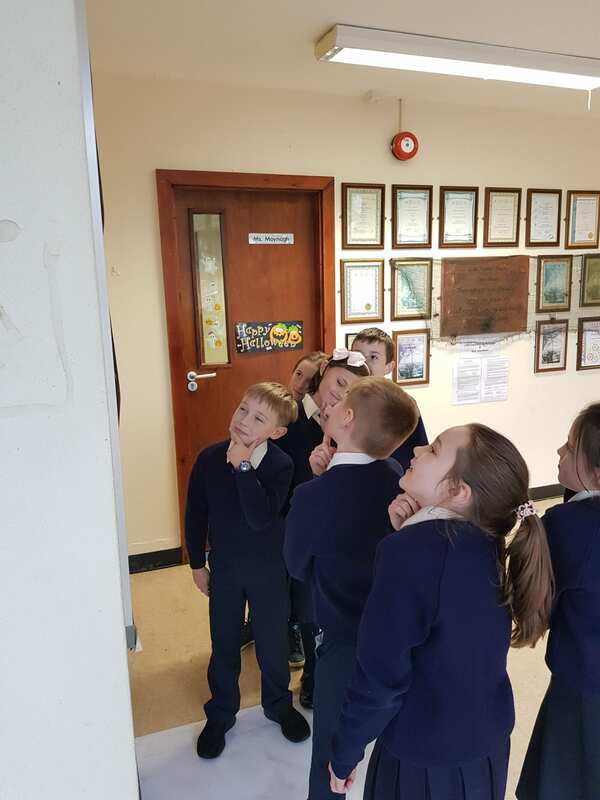 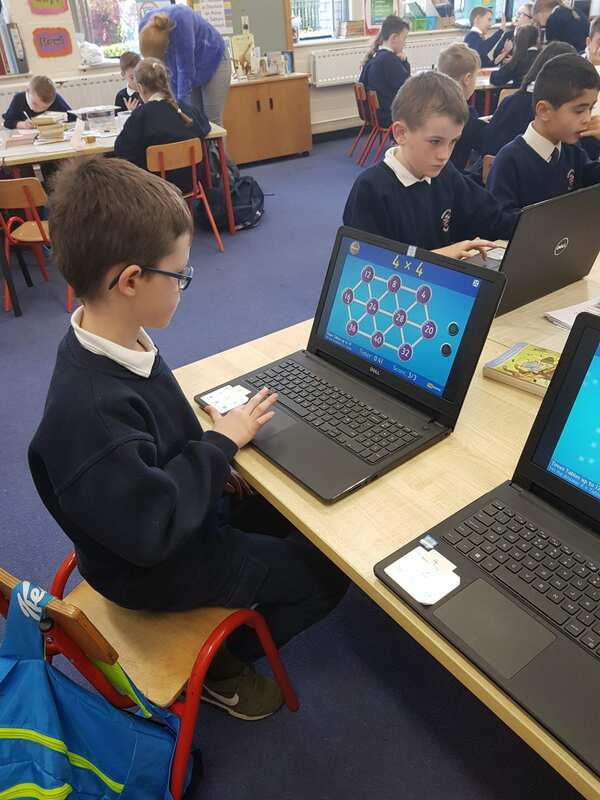 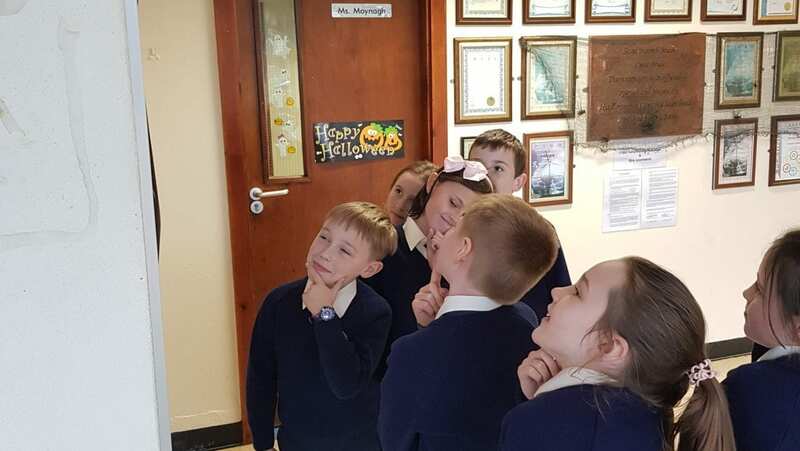 During Maths Week, the children enjoyed our weekly maths stations. 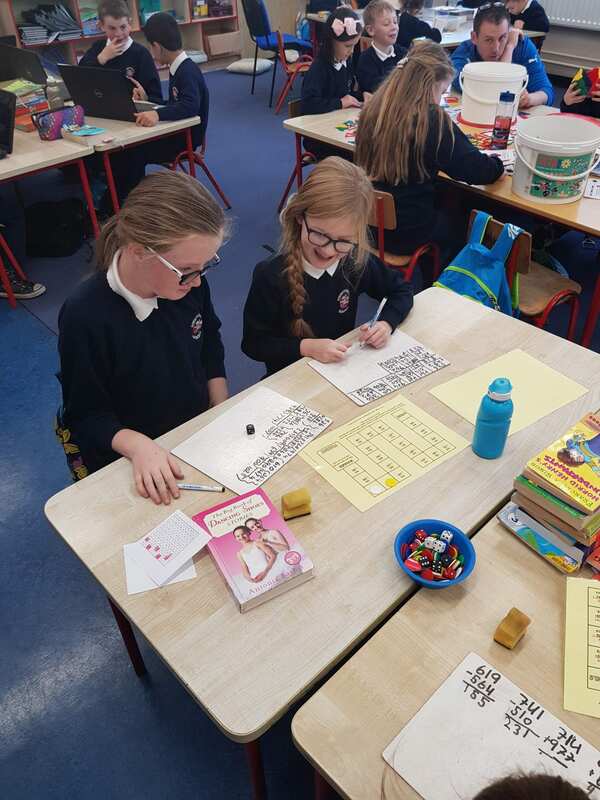 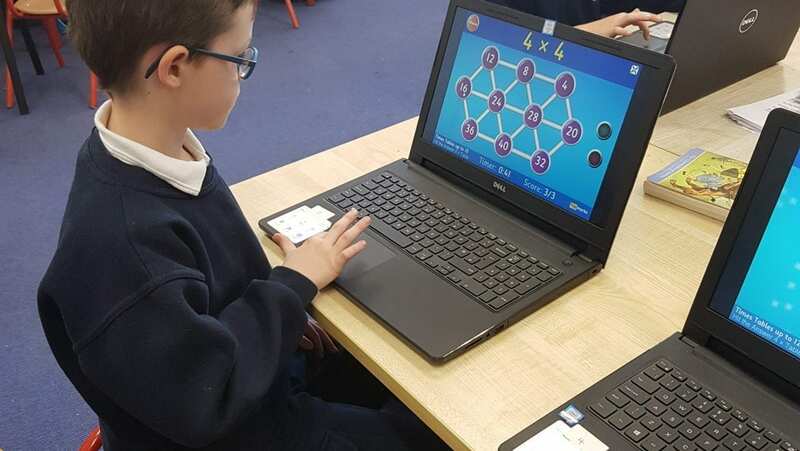 They were practising their multiplication knowledge through games and problem solving. 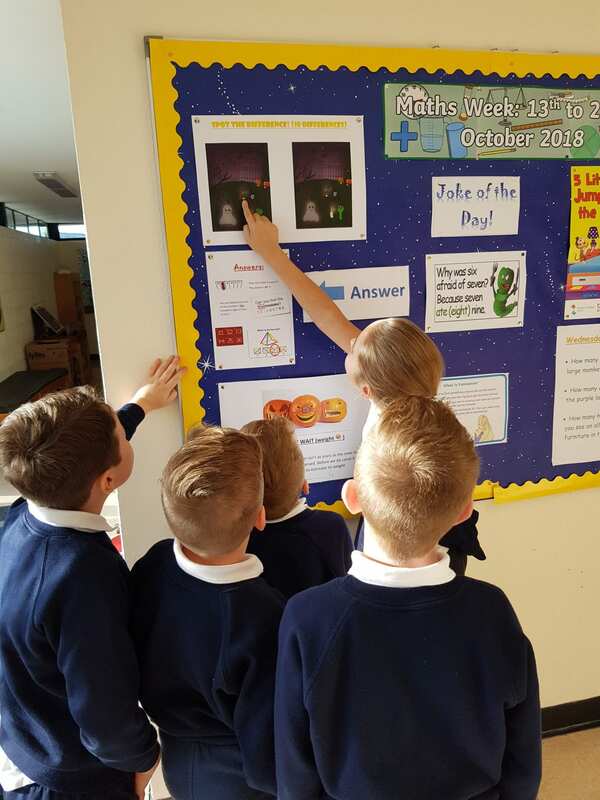 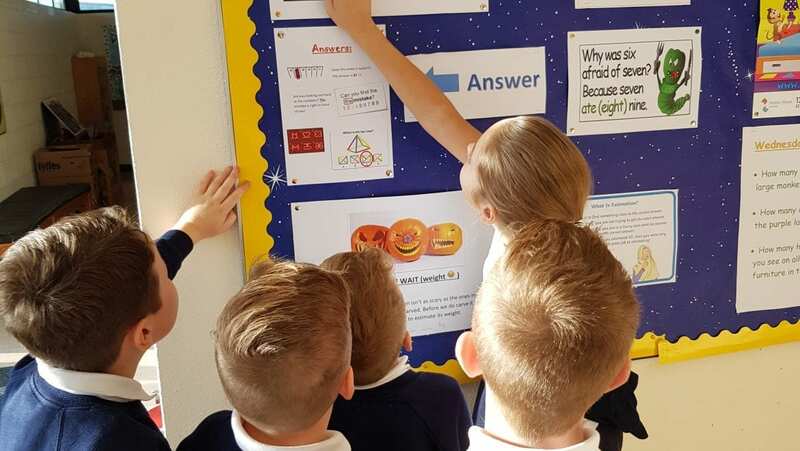 Thank you to Mr McClean for his daily maths boards. 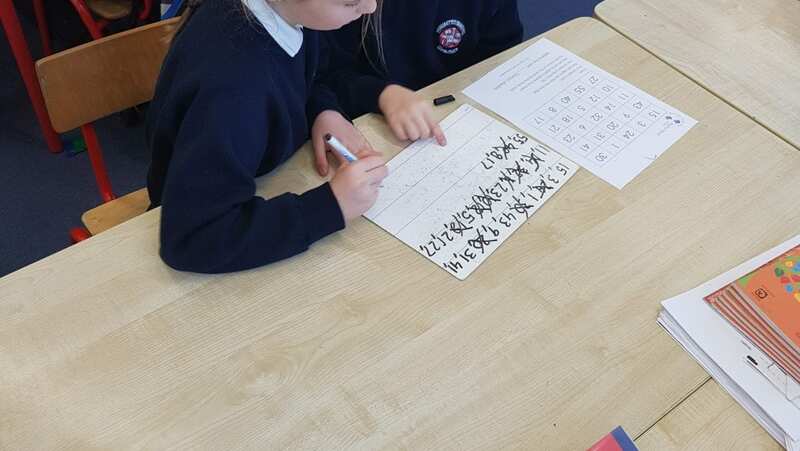 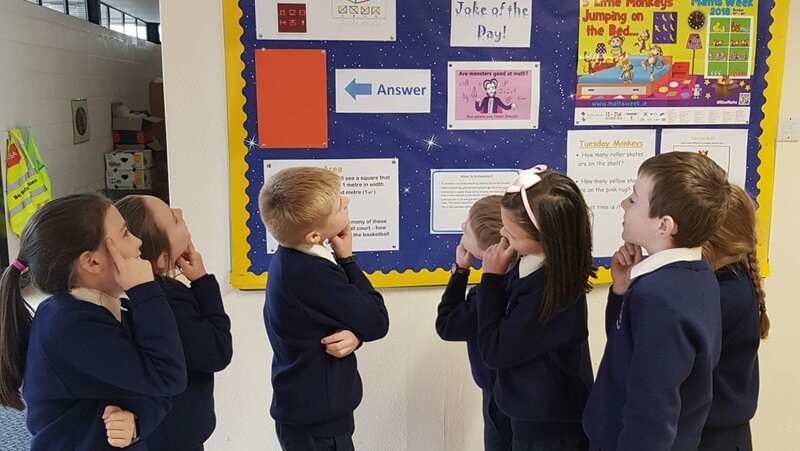 The children really enjoyed solving the puzzles, riddles and estimating the answers each day! 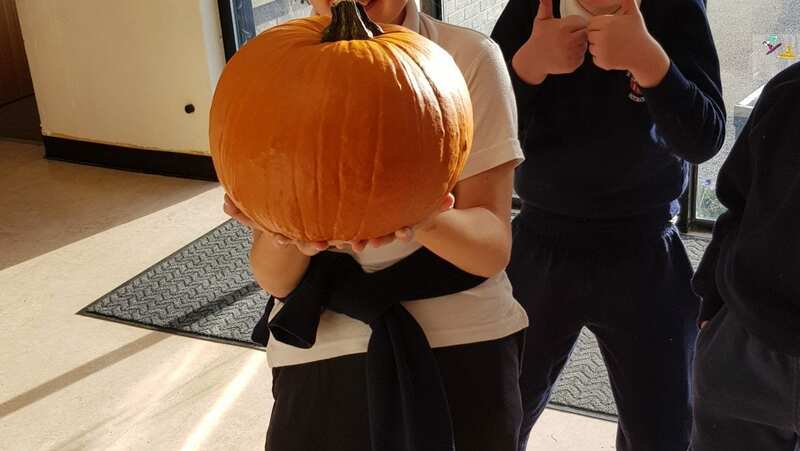 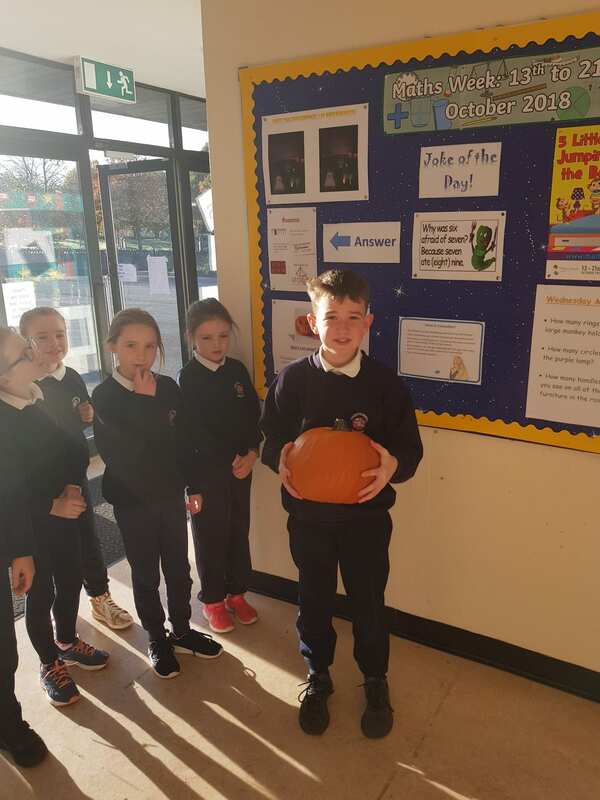 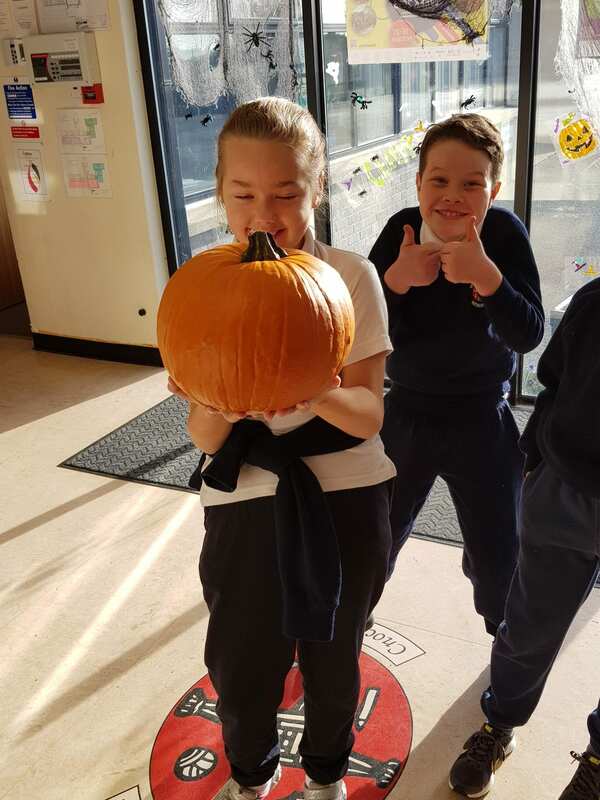 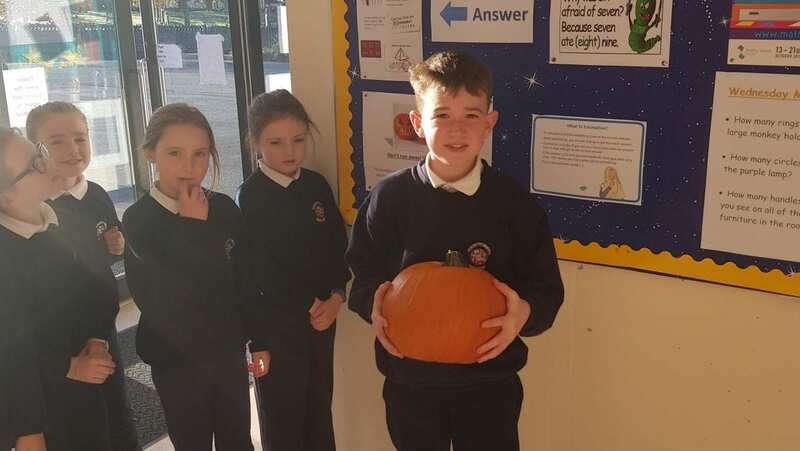 Estimating the weight of the pumpkin was a highlight!